The Nokia 5 is one of the first handsets to receive the September security update from Google. HMD has now released the update to the device and it is available as an over the air update. The handset has received the update even before Google’s own Pixel and Nexus smartphones. The update includes all of the latest security updates for Android for September. The software update for the Nokia 5 is 1142 MB in size and it just includes Google’s Android security patch for September, there is nothing else included in the update. You can check to see if the update is available for your handset from the settings menu. If you receive the update, please leave a comment below and let us know. 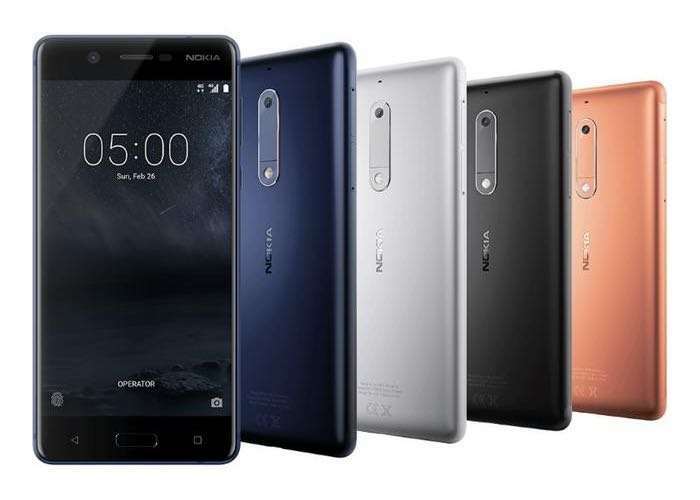 HMD recently announced that they would be bringing the new Android Oreo update to all of their Nokia Android devices, this includes the Nokia 5.